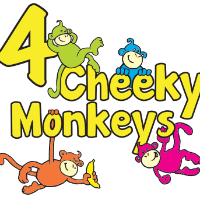 4 Cheeky Monkeys is for Parents/carers with children aged between birth to preschool (before starting reception class). You would like to meet other mummys, daddys, grandparents, carers with children the same age. You would like to enjoy singing songs, craft and general play with the child/ren in your care. You enjoy playing together building the imagination of your little ones. You would like your little one to socialise with others the same age. You would like to support a local community interest company where any profits made are reinvested into the setting. £4.00 for an adult and a child and 50p per extra sibling. No pre-booking, just turn up, stay and play with your children. 4 Cheeky Monkeys will be closed on Sundays & Bank Holidays. Our time table changes in school holidays. Parking is so important please follow these instructions. We have permission from Trafford Council to use Firs Road car park, please do not park on Dawlish Road as this could jeopardise our planning permission and relationship with our neighbours. Dawlish Road is a small road and too many parked cars will cause problems to neighbours, emergency vehicles and bin trucks. 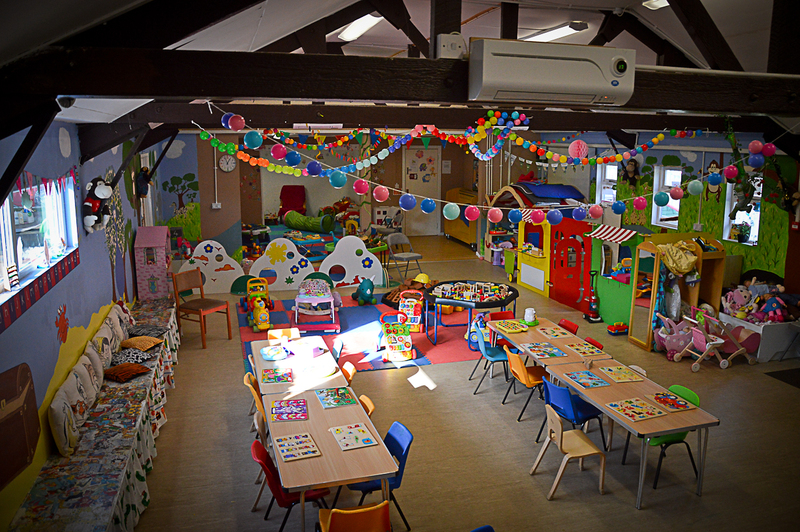 Session Price Information Stay and play sessions cost £3.00 for one adult and one child plus 50p per extra child. Extra adults are charged at £1 each. Sugar free juice or water included for the child/ren. Tea and coffee available for 50p per cup. Please contact us to discuss your individual needs, all children birth to preschool and their parents/carers are welcome.